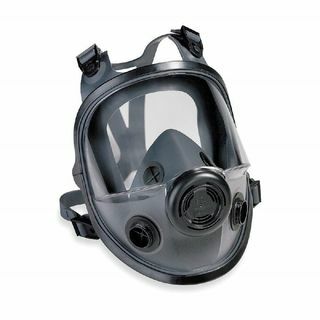 Honeywell Safety 760008A 7600 / 5400 Series Premium Elastomeric Full Facepiece w/5 Point Headstrap | Products | Personal Protective Equipment | Respiratory Protection | Full Mask Respirators | Scientific Sales, Inc.
7600 series is made of 100% silicone which offers better comfort, fitness and safety. Compared with 7700 half mask. 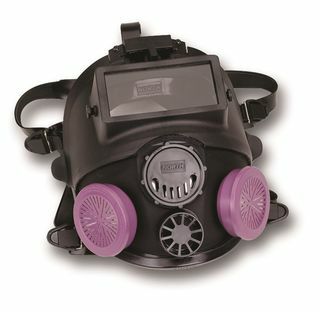 If you need a respirator offering higher protection. Level than 7700 then 7600 full mask is your optimum choice.